A bio fertilizer is a substance which contains living microorganisms which, when applied to plant surfaces, or soil, colonizes the interior of the plant and promotes growth by increasing the supply or availability of primary nutrients to the host plant. 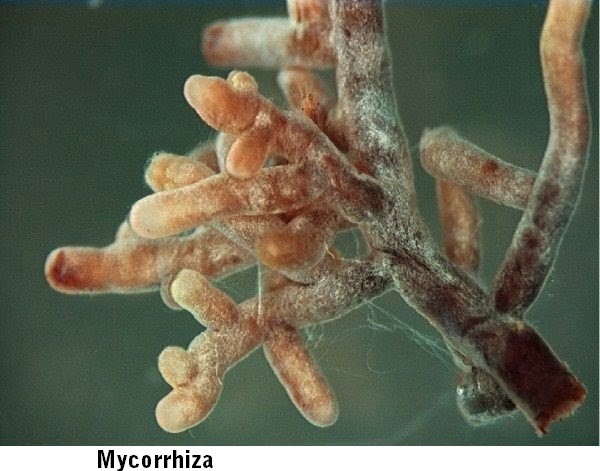 Microorganisms convert complex organic material in simple compounds, so that plants are easily taken up. Bio-fertilizers add nutrients through the natural processes of nitrogen fixation, solubilizing phosphorus, and stimulating plant growth through the synthesis of growth-promoting substances. Through the use of bio-fertilizers, healthy plants can be grown, while enhancing the sustainability and the health of the soil. Bio-fertilizers do not contain any chemicals which are harmful to the living soil. 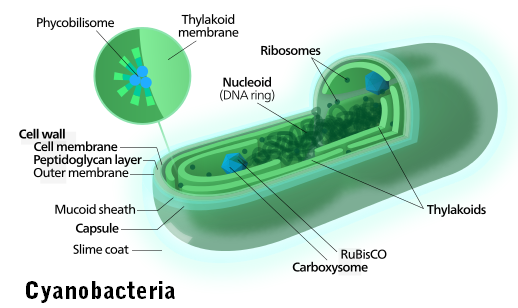 Microorganisms convert complex organic material in simple compounds, so that plants are easily taken up. 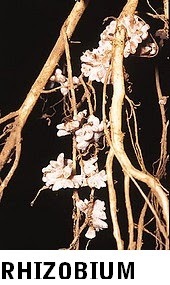 Microorganism function is in long duration, causing improvement of the soil fertility. It maintains the natural habitat of the soil. It increases crop yield, replaces chemicals and stimulates plant growth. 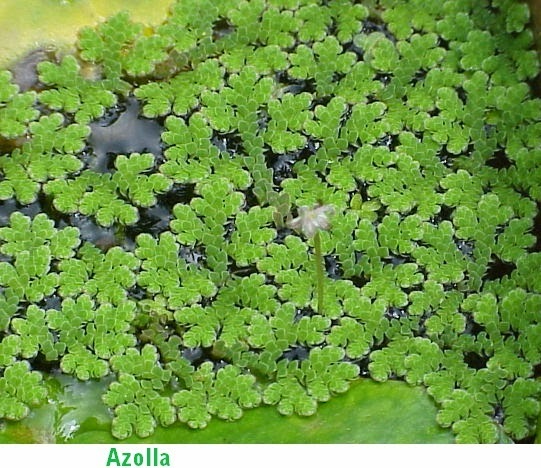 It can also provide protection against drought and some soil-borne diseases. Bio-fertilizers are cost-effective relative to chemical fertilizers. They have lower manufacturing costs, especially regarding nitrogen and phosphorus use.